To see a lamp in a dream may represent that an ill person whose disease is very serious will get well. To see that you switch on a lamp in your dream refers to a trip which you will have with your friends. To see that you switch off a lamp in your dream may indicate that a lot of money coming soon will be spent for a good purpose. To see that the lamp isn't on in your dream may represent that a lot of money will accumulate more than you have. To see that although you try to close the lamp, it doesn't close in your dream means that you will take a new job offer. To see that the lamp explodes in your dream may suggest that a new person will join your family and you will have a blood tie with this person. To put a lamp into the luster in your dream indicates that a new person will join your family and you don't have a blood tie with this person. To see of buying a lamp in your dream may suggest that you will have problems with your spouse's family and it will fix afterwards. To see of selling a lamp in your dream indicates that you will meet with the friends of your spouse and you will get on very well with them. 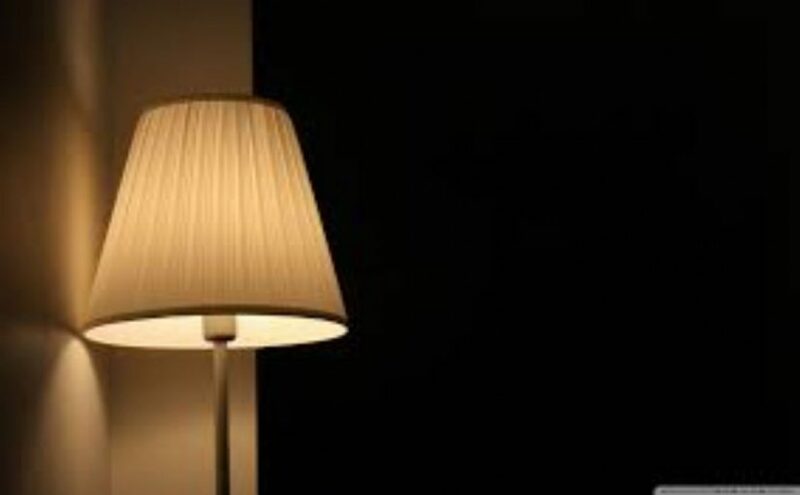 To see that the lamp you bought isn't working in your dream may suggest that you will lose a lot of weight recently but you will be more healthy later. To see that when you switch on the lamp, it has different colours in your dream may denote that you are in a comfortable period financially.